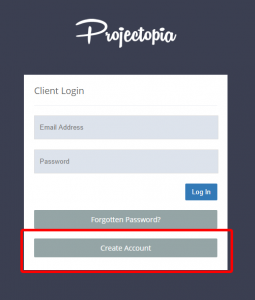 Projectopia provides three different methods for clients to register accounts on your site, which we’ll run through in detail in this article. The first method is a registration form on the Projectopia login screen. this option needs to be activated in the plugin settings, under the Client Dashboard tab. To activate it, check the “Allow Clients to Register from the Login Screen” box. 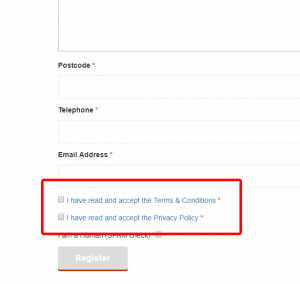 If you check the “Require a Company Name to be entered on the registration form” box then a company name field will also be added to the form, this is optional. 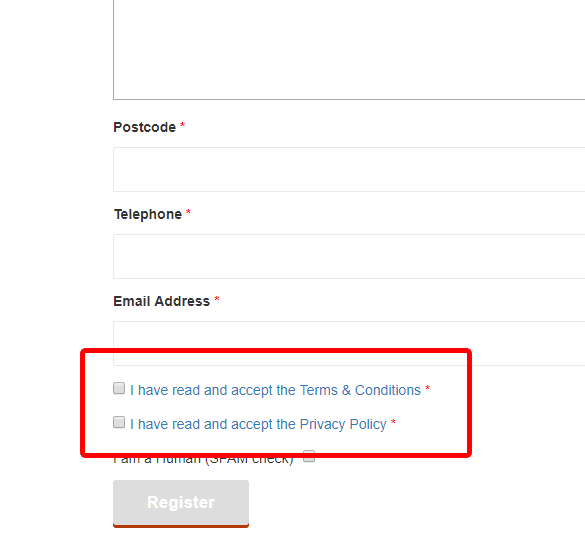 If you check the “Do not send login details until client is approved by admin” box then the client will not be sent a welcome email with their login details until the client has been approved by an admin, otherwise a welcome email will sent straight away. 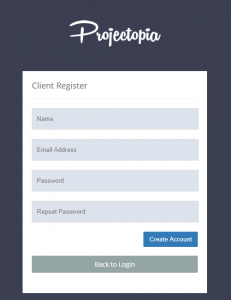 This shortcode will render a form that clients can fill in to register an account. It can be rendered anywhere that shortcodes are supported, including in widgets / blocks created by plugins such as Visual Composer. The settings for this form can be found in the Forms tab of the plugin settings. 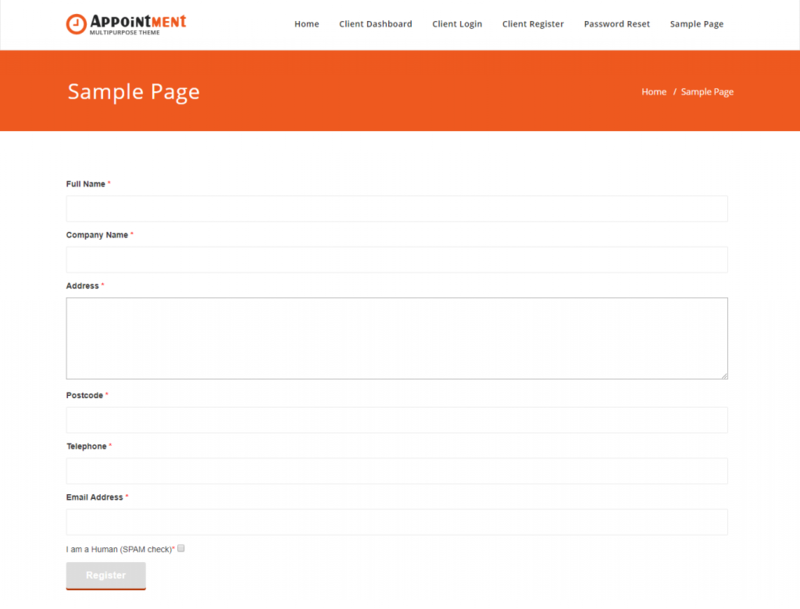 The third option for creating client via forms is via the use of Quote Forms. 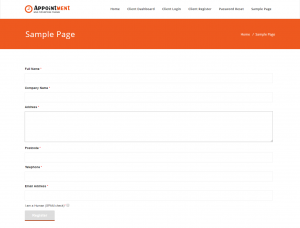 These are custom forms that can be used to collect data for quotes. When these quote forms are completed they create quotes in Projectopia as well as a new client to link the quote to. See Frontend Quote Submission for more information on this feature.